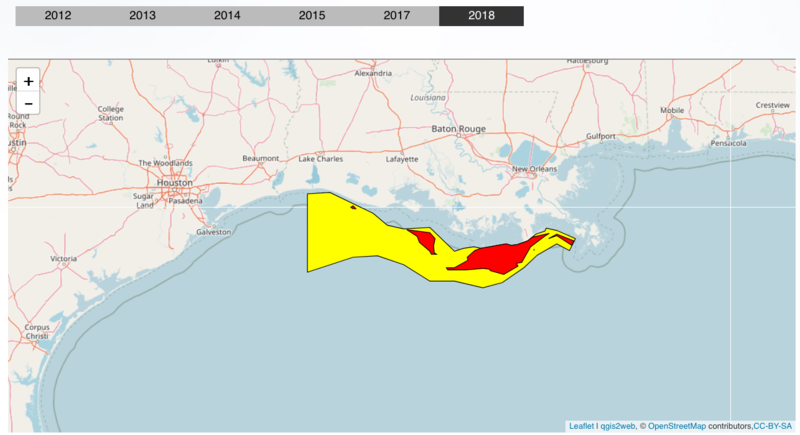 The Gulf of Mexico’s dead zone is bigger than ever. Recent surveys put it at an enormous 8,776 square miles, large enough to cover New Jersey. But another massive zone of low dissolved oxygen confirmed recently in the Arabian Sea is seven times larger. At 63,000 square miles — the size of Florida — it ranks as the world’s largest. Scientists from the University of East Anglia of Norwich, England measured the dead zone, which sits in the Gulf of Oman south of Iran, with underwater robots. The area had been suspected of hosting a massive dead zone, but roving bands of pirates and the region’s volatile geopolitics made research difficult. The torpedo-shaped robots were able to slip in and do the measurements with ease, but they came back with very bad news. Waters depleted of oxygen turn fish away and suffocate anything that can’t escape, including plants and slow-moving crabs and other shellfish. 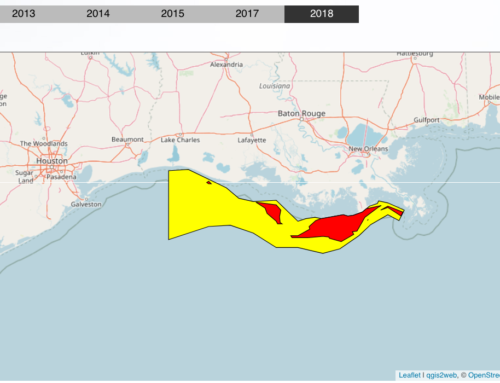 Pollution from agricultural runoff is the main cause of the Gulf of Mexico’s dead zone. 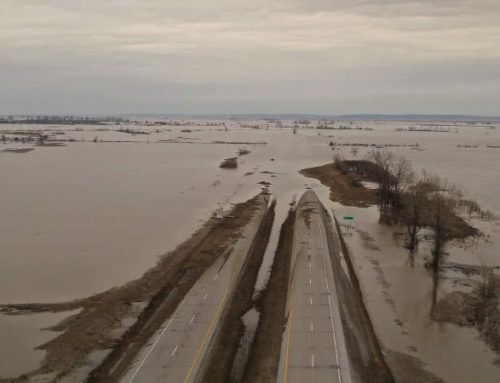 The Mississippi River flushes heavy doses of nitrogen, phosphorus and other nutrients — mostly from agriculture in the Midwest — into the Gulf, producing algae that blooms and quickly dies. Decomposing algae spurs the growth of bacteria, which consumes both the algae and much of the oxygen. 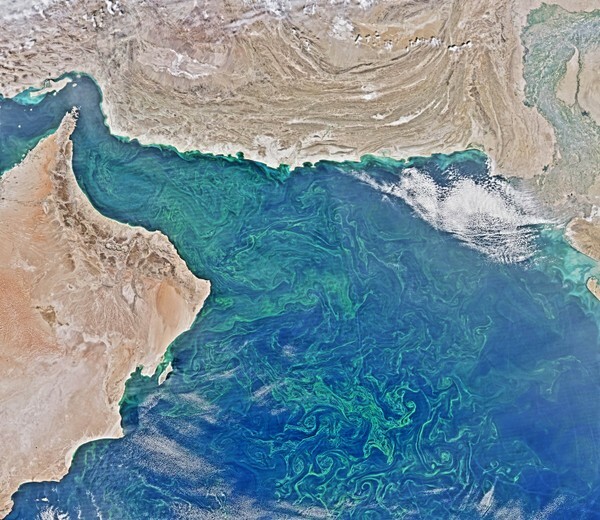 The Arabian Sea dead zone is different. 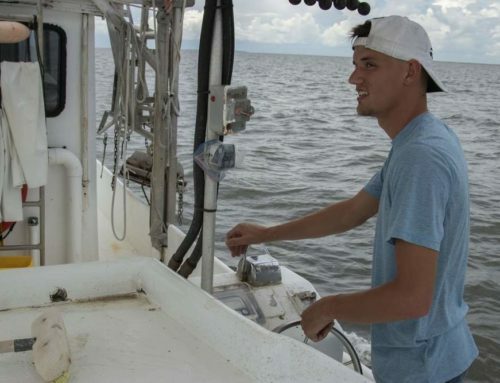 Louisiana State University marine scientist Nancy Rabalais said natural factors play a bigger role in the sea’s lower oxygen levels. “It has deeper waters than those on a shallower continental shelf dead zone, like we have in Louisiana,” she said. The Gulf of Oman, where the Arabian Sea problem is worst, is semi-enclosed, limiting the movement of water. “The water can get trapped and stagnant,” she said. According to Queste’s research, the Arabian Sea’s dead zone is expected to grow over the next century. It also appears to move up and down with the changing seasons, causing fish to be pressed in a thin layer near the water’s surface. 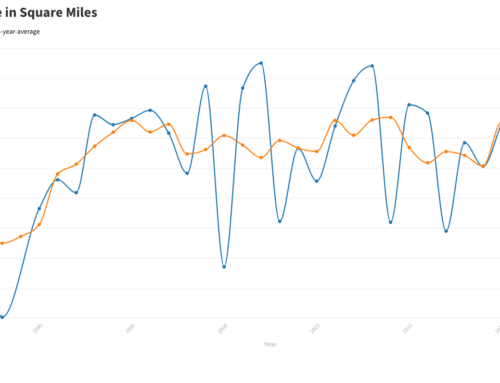 What this means for fish and fishers is poorly understood, but it’s not a good sign. 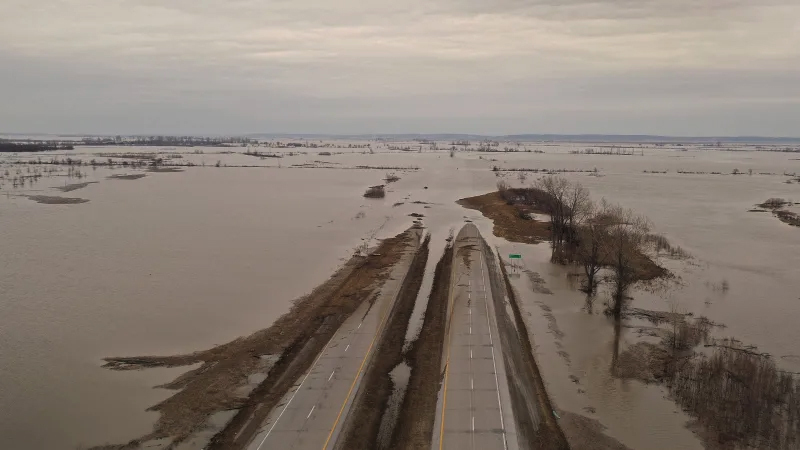 The number of areas where oxygen is completely absent has more than quadrupled over the past 50 years, the center’s research says. The Gulf of Mexico’s dead zone is the largest in the Western Hemisphere. Before the size of the Arabian Sea’s low oxygen was confirmed, Europe had what was considered the world’s largest dead zone. Starting as a small patch of low oxygen off the coast of Sweden a century ago, the Baltic Sea dead zone has ballooned to more than 23,000 square miles, and now stretches from Poland to Finland. Nutrient pollution and rising deep-water temperatures are the main causes, according to the Stockholm University Baltic Sea Centre. 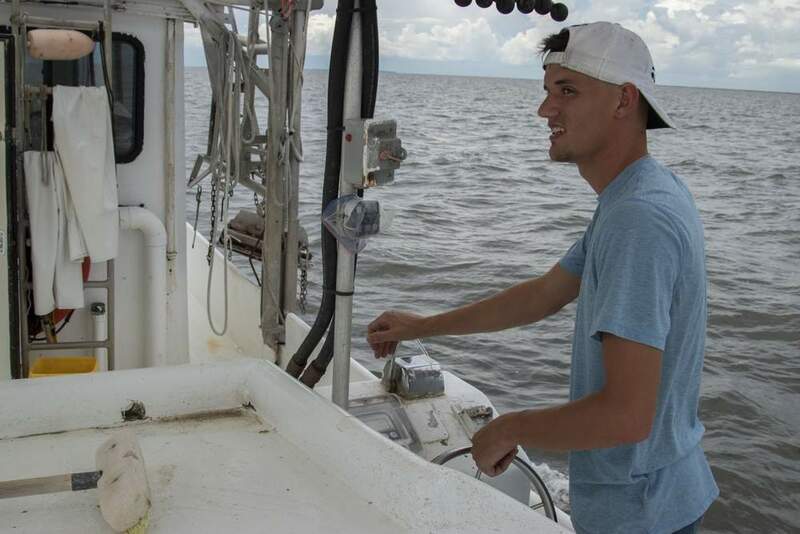 While the Gulf of Mexico’s dead zone is dwarfed by others, it may have an outsized impact, Rabalais said. 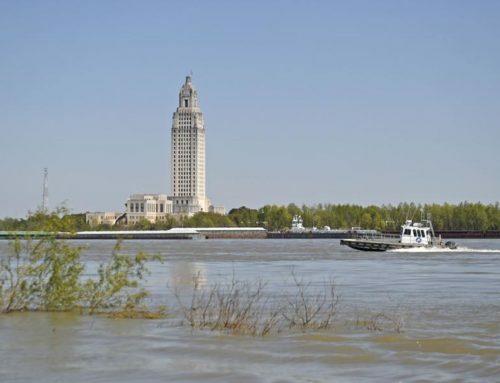 Louisiana is second only to Alaska in the volume of its annual fisheries landings, pulling in 1.1 billion pounds of fish, crab and shrimp in 2015, according to the National Marine Fisheries Service’s last commercial fisheries report. 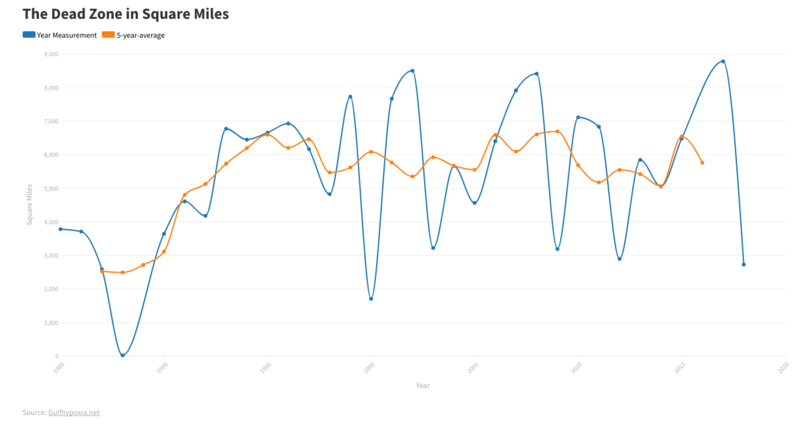 But there are troubling trends. The value of the state’s catch dropped by about $100 million over the previous year, and the volume of its shrimp catch was down 17 percent.